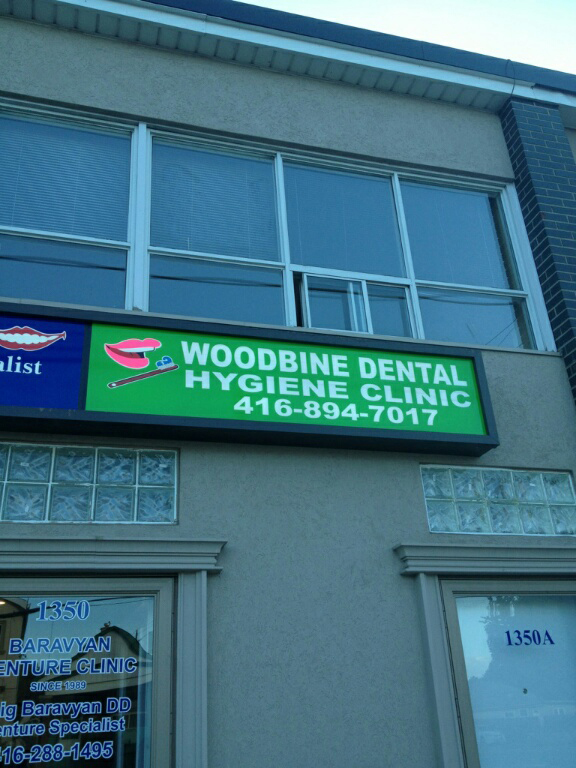 Woodbine dental hygiene clinic is an independent dental hygiene clinic. A new exciting twist to dentistry occurred in September of 2007. Bill 171 was passed which gave dental hygienist the independence to work independently. 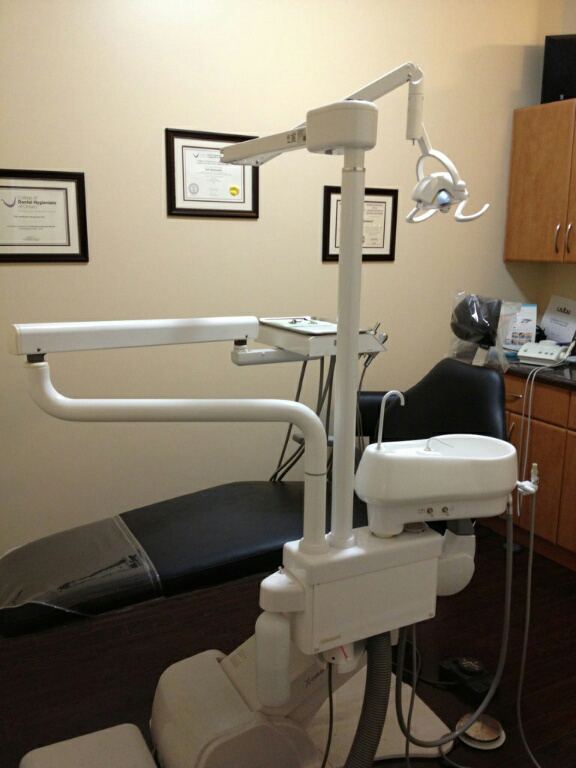 Our main focus is your dental oral health. 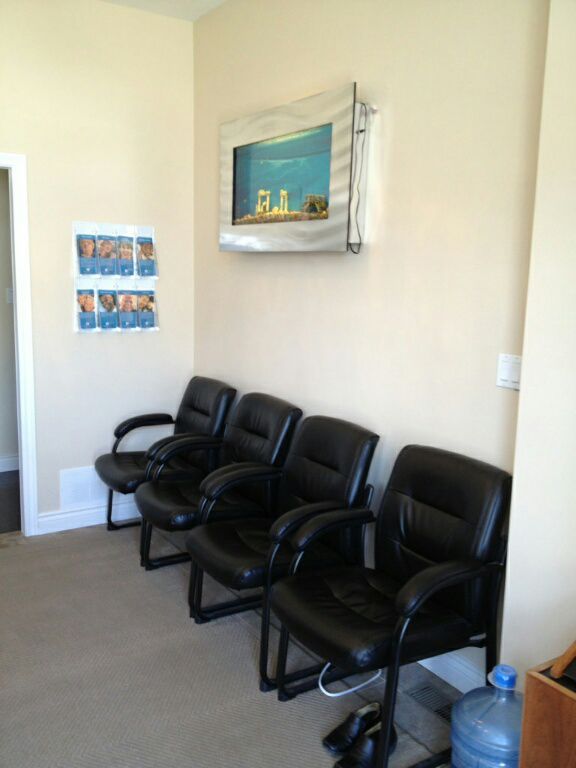 We strive to provide, all your dental oral services in relaxed clean environment, convenience times to fit your busy schedule and you save 15% to 40%. 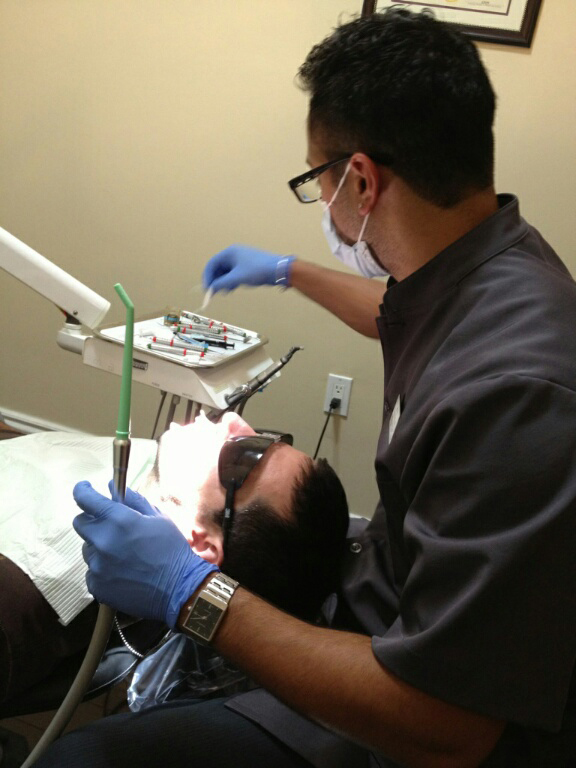 Jeffrey is a passionate organized professional who truly cares for the oral health of others. 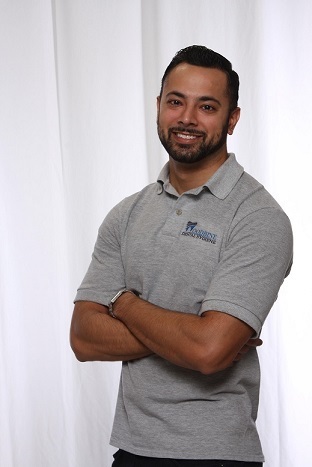 He’s always enthusiastic to spread his dental hygiene knowledge with his community because he’s know the powerful positive outcome that comes from having and maintaining good oral hygiene.